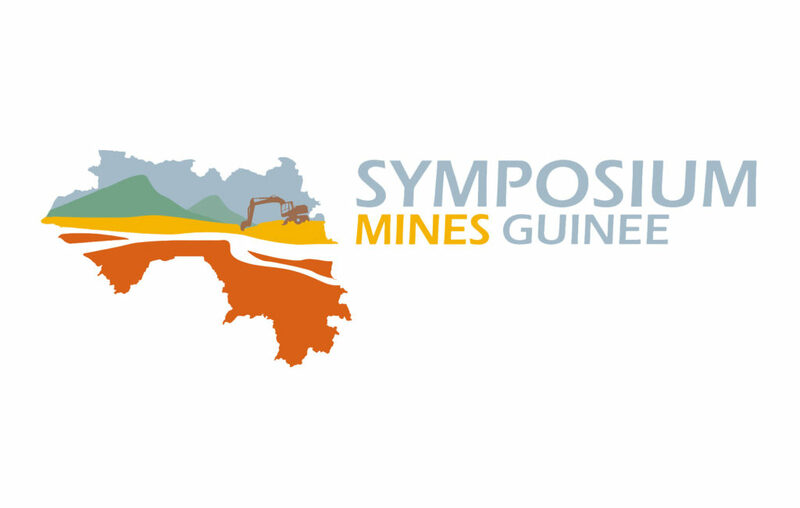 SMG: Symposium Mines Guinea (SMG 2019) will take place from 24 – 26 April 2019, in Conakry, Republic of Guinea. The event is organised by the Ministry of Mines & Geology, Republic of Guinea, in association with AME Trade Ltd, United Kingdom. 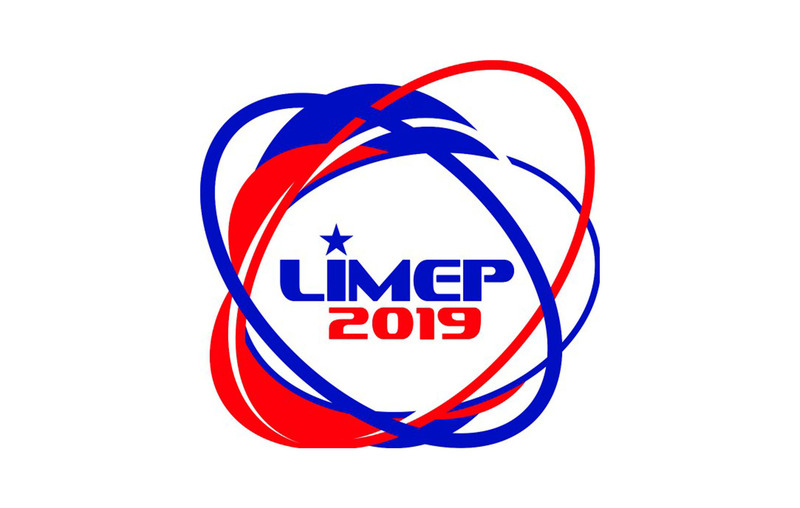 Theme for Symposium Mines Guinea 2019: “The synergy between mining & infrastructure: the challenge for Guinea’s integrated and sustainable development”.